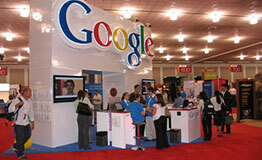 Conferences for search engine professional interested in search engine optimization and pay per click marketing. 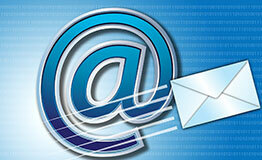 Conferences for e-mail marketing professional interested in sending high value targeted e-mail campaigns and deliverability. 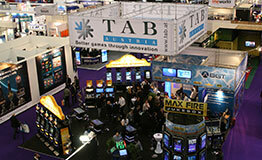 Conferences focusing on gaming including land based, online casino, online poker and other forms of online gaming. 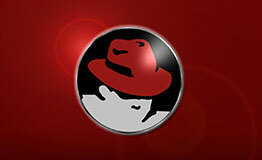 Conferences that focus on enterprise distributions of linux and addressing a wide spectrum of issues that come with linux use in corporations. Jupiter Events is made up of a team of vibrant, enthusiastic and professional individuals all of which work towards meeting the goals and objectives of our clients.There is no problem too big or small for us to tackle and we take pride in excellence and providing quality services. At Jupiter Events we facilitate the needs of our clients to ensure that they have everything they need both before, during and after conferences take place. We have in-house expertise in a wide range of specialties including but not limited to: procurement, staging, kisok design and development, logistics, customs clearance and technology. Think of us as a one stop shop to get you in and out of conferences as cost effectively as possible. We have experience in several conference areas but primarily focus on Search Engine Marketing, E-Mail Marketing, Interactive Gaming and Enterprise Linux conferences. We are located in Queensland Australia where the majority of our staff are located, however we have satellite offices in New York, Boston, Toronto, London and Tokyo.